Albeit there’s plenty high quality bouldering in Finland, our land appears far away in northern Europe and it’s not every day that an American 8C boulderer stops by to set for a comp. During the Boulder League finals, we sat down with Mr. Griffin Whiteside to talk about what brought him here and how he sees the current state of gym bouldering, competitions, contemporary styles, and so on. So Griffin, what’s your route setting history? 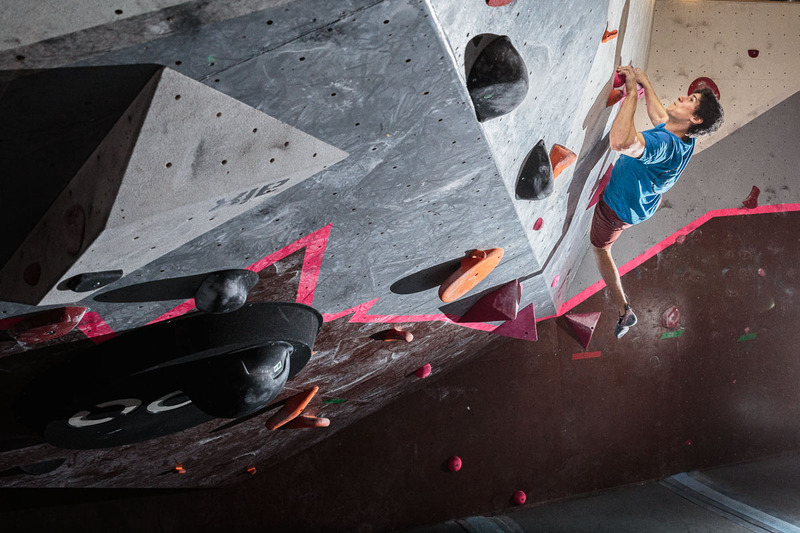 – I’ve done lots of route setting in the past, basically lived in gyms for years, but I’ve now been climbing indoors just once in the last nine months or so. Nine months! How did Jarmo then get you here? – I met a friend of his in Spain, we started talking, and I ended up coming here, haha! Ok, fair enough! How’s it been now here then? Have you seen something interesting, something unusual in the gym, the walls and shapes? – The angles are amazing! And tons of features, tons! The gyms I’ve been to have had a bunch of small holds, so it’s been really fun to mess around with all the super big holds. When we started setting, I just grabbed first all the big ones and got going! It was at times almost like setting for a video game. Yeah it looks like some of the problems are like parkours! 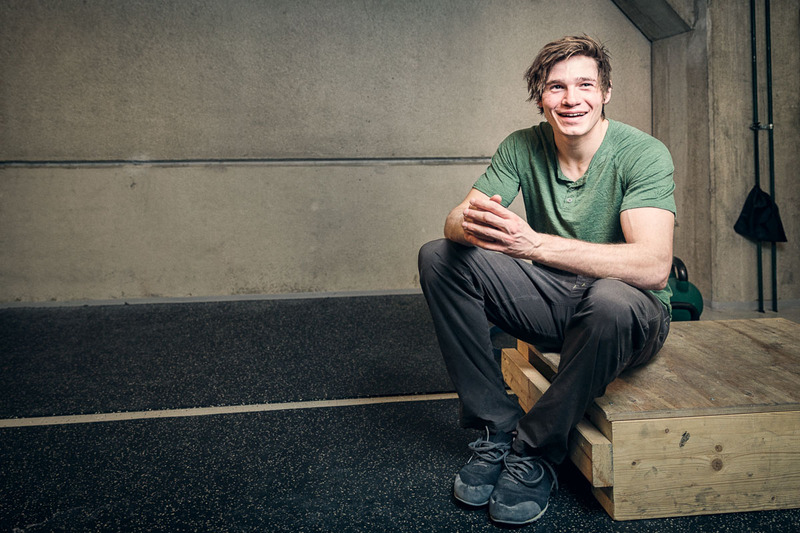 – Well, honestly, I don’t quite like that stuff all that much so I tried to limit it, because it seems that competitions and indoor climbing in general are now straight-on parkour that doesn’t resemble real climbing at all. But yeah that’s also the stuff that’s nice to watch and can be fun to climb on, because it’s so different. So, I did infuse a little bit of that as well. Hey you’ve travelled a lot. Do you see a trend that gyms are setting per the local rock? – For sure. I was in Fontainebleau just before I came here. The setting style in a gym there is really interesting. It’s where the French team trains for the world cups, and they’ve got their own section. The rest of the climbing style resembles a lot of Font, some little crimps but mainly slopers, a decent amount of compression, and a lot of body positioning. It’s not just all about finger strength there. And here in Finland, it seems that a lot of the harder ones are about finger strength, but then again that resembles climbing outdoors on granite here. As for the comp … when you heard that Nalle (Hukkataival) is coming, did you change something, did you set something more difficult? 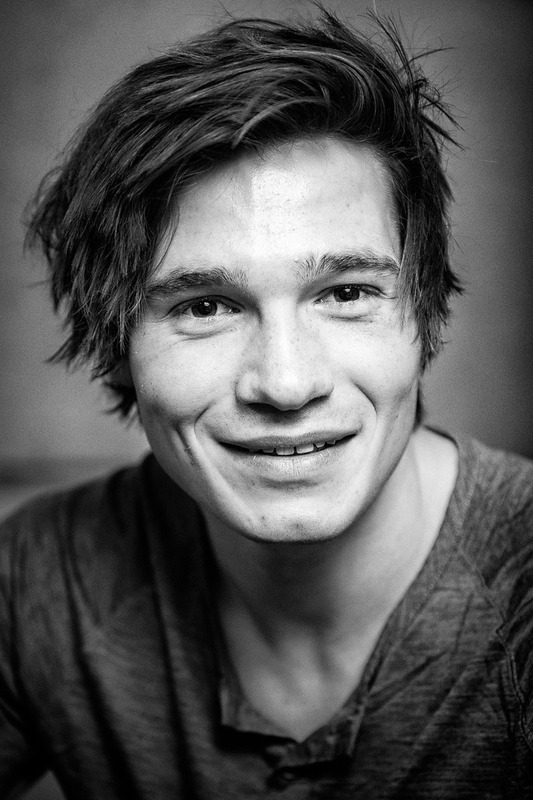 – And Andy (Gullsten) and Ilari (Kelloniemi) … they’re all very strong, so I focused on the upper range to get those dialled in, so that they’re interesting and not just “grab this crimp and a pull to the next crimp” style. So yeah, I had set a bunch of hard ones because I knew I had to split up those 2-3 top guys, who are really close to each other. The comp here is of the “open” format and everyone can attend. Does the wide range of climbers and grades make your job easier or harder? – Harder for sure but we had an awesome team and that helped me to focus on the upper range. It can be difficult and time consuming to set problems at your limit so I was happy to receive help from others for the other ranges. And your next stops after the comp here? – We’ll be first checking out bouldering here, then I’m going back to Font for a few days, and finally just following where the weather is good. Griffin dropped later casually lines such as “Finland is great” and “Bouldering is awesome here” and modestly ticked off The Globalist 8B+ in two hours giving credit to the “perfect conditions” and his beta, which perhaps made it “a bit easier”. Such a polite young gentleman, and so good-looking. Andy Gullsten on the steeps of Boulder Center Isatis in Helsinki.